Adclear is an application that has the ability to block ads on Android devices. 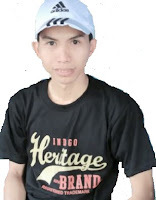 This application is developed by seven network, its ability to be able to eradicate the ads instant messaging applications in both as BB messenger as well as games. In addition, to enable this application doesn’t require rooting so it is safe to use for your android phone. It's easy, please install it and then run the Application. 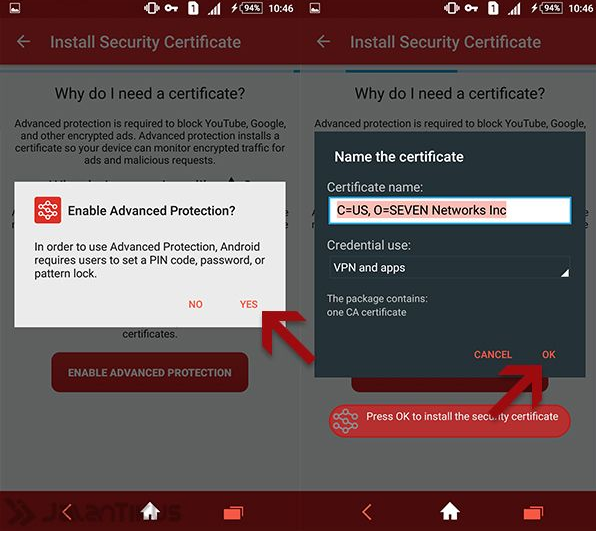 To get started, click the Power button, then the VPN notification appears when click OK. Wait until the process is completed. (Optional) If the ad still appears, you can open the back AdClear, and then select Advance Protection. Select Enable Advance Protection, then you will be prompted to install the certificate. When the message appears, click the OK button. 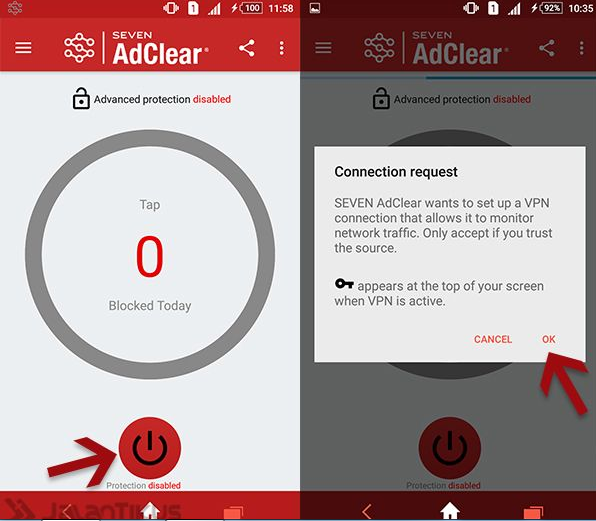 AdClear will create a new VPN that will filter all the data’s traffic occurred in the Android Smartphone. After the data is filtered, AdClear will automatically block advertisements that appear on a web browser or application. Roughly like that explanation of the workings of AdClear. How to Install AdClear on Android.